When a broken key takes away access to your vehicle, you could be stranded in the middle of nowhere. It would be convenient to call the technician to the location than take your vehicle to them. There aren’t many who offer this convenience, but we do! We own a specialized fleet of mobile workshops that allows us to get anywhere in Vienna, VA area and resolve the issues onsite. 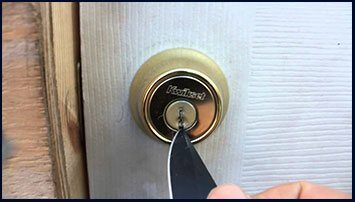 If you’re looking for broken key extraction for cars, then you’re looking at the right place – call 703-663-7272 !